But the voice of new three-hourly maritime broadcasts is causing a storm after Stornoway Coastguard staff were replaced by the robotic female tones of an automated text service. 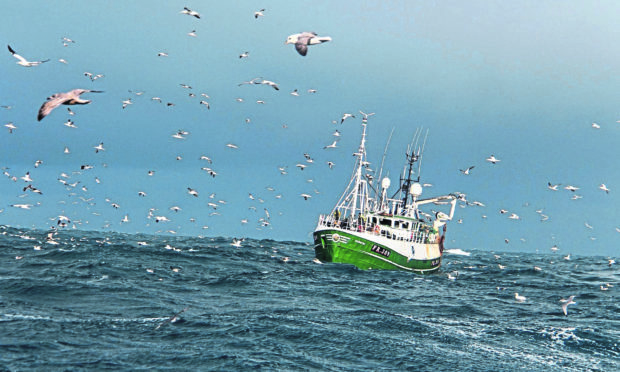 The plan had been to roll out the new VHF and medium frequency service across the UK, but the reaction of yachtsmen and fishermen to the trial has led to calls for it to be axed immediately. The controversial new weather service involves an automated voice generated from text. One sailor posted on social media: ‘We are HATING the robot that has replaced the Coastguards doing the weather forecasts on VHF. A local fisherman also criticised the new voice, posting: “Not only is it difficult to understand, but I find myself zoning out of it, which would not be ideal if I really needed the forecast. Western Isles MP Angus MacNeil said: “At the very least it should be suspended immediately. Stornoway’s maritime operations controller Angus Maciver admitted: “The quality of the automated voice doesn’t reflect the warmth of a human voice, which has great value for a lonely mariner. The new system is just a month into the three-month trial. Stornoway Coastguard broadcasts maritime weather and navigational safety Information on VHF and MF (medium frequency) radio as part of the Global Maritime Distress and Safety Systems (GMDSS). A system tested last year was also found to be unsuitable. The previous service involved a coastguard recording the weather information that was then broadcast every three hours.